This book collects for the first time the black freedom movement writings of Jack O'Dell and restores one of the great unsung heroes of the civil rights movement to his rightful place in the historical record. 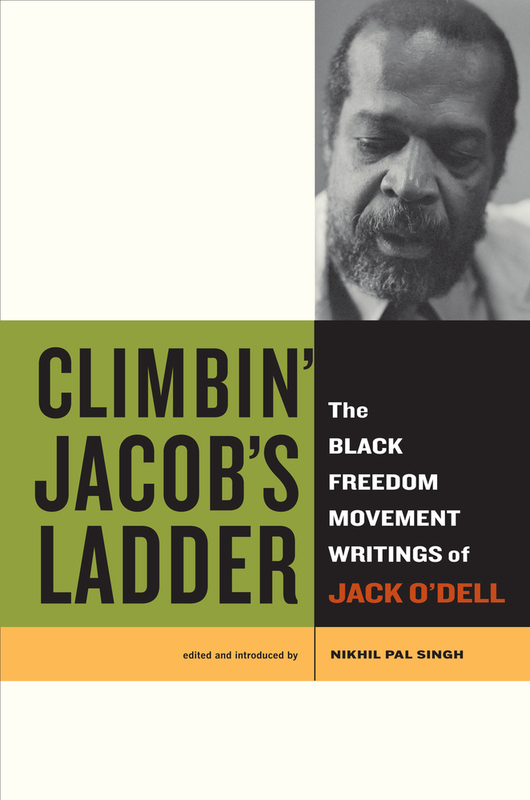 Climbin' Jacob's Ladder puts O'Dell's historically significant essays in context and reveals how he helped shape the civil rights movement. From his early years in the 1940s National Maritime Union, to his pioneering work in the early 1960s with Martin Luther King Jr., to his international efforts for the Rainbow Coalition during the 1980s, O'Dell was instrumental in the development of the intellectual vision and the institutions that underpinned several decades of anti-racist struggle. He was a member of the outlawed Communist Party in the 1950s and endured red-baiting throughout his long social justice career. This volume is edited by Nikhil Pal Singh and includes a lengthy introduction based on interviews he conducted with O'Dell on his early life and later experiences. Climbin' Jacob's Ladder provides readers with a firm grasp of the civil rights movement's left wing, which O'Dell represents, and illuminates a more radical and global account of twentieth-century US history. Jack O'Dell was Editor of Freedomways, a legendary publication that from 1961-1985 published Paul Robeson, W.E.B. Du Bois, Martin Luther King Jr., Pablo Neruda, and Alice Walker, among many others. Nikhil Pal Singh is Associate Professor of Social and Cultural Analysis and History at New York University. He is the author of Black is a Country: Race and the Unfinished Struggle for Democracy.